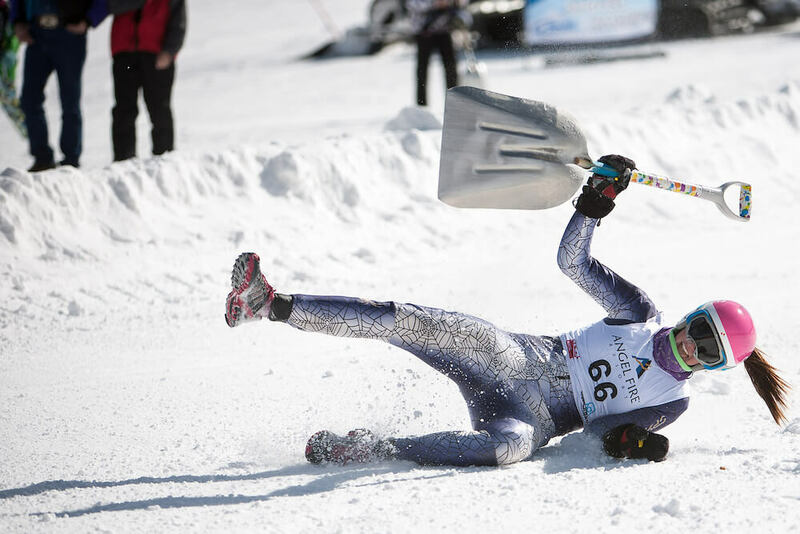 Shovel racing is a snow sport which includes riders racing down a snowy hill riding on a shovel.  The sport is practised on typical snow shovels as well as on modified shovel based sleds. The riders sit on the shovel facing the handle and lean back with their feet pointed forward. 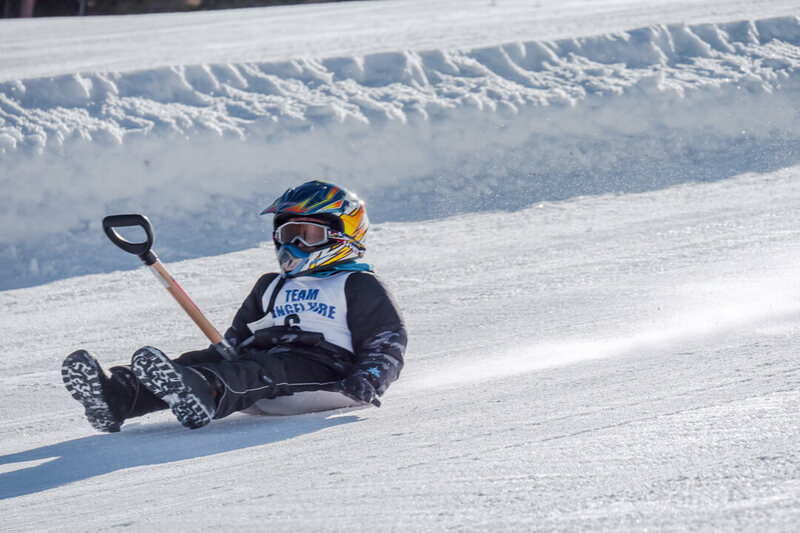 The top speed achieved by the elite shovel racers can range up to 70 miles per hour (112 km/h). Riders usually wax the underside of the shovel to increase its speed. 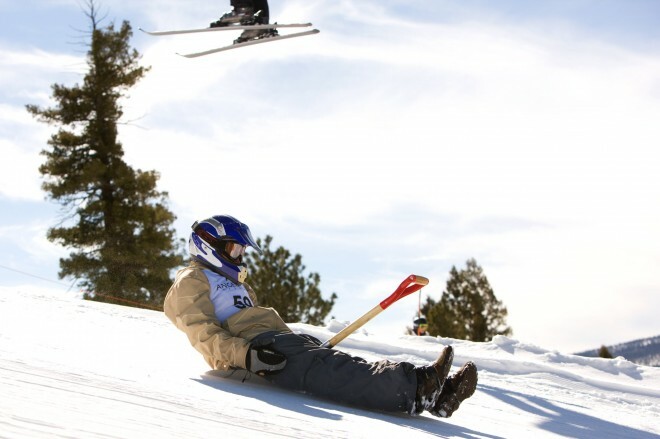 The sport has its roots in the 1970s in New Mexico's ski resorts. 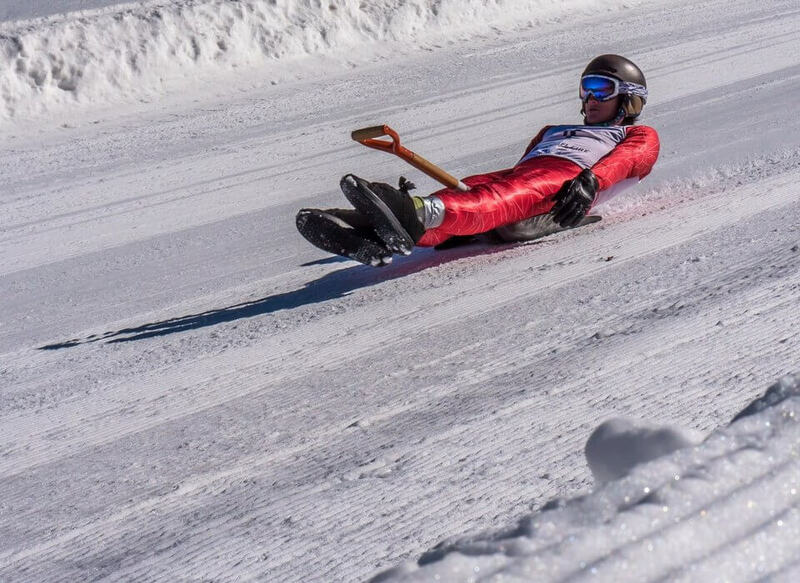 The inspiration for the sport came from the ski resort workers who used shovels as sleds to move from one location to another. The sport gained massive popularity in 1997 after it was featured in the Winter X Games, an extreme sports event in the US, but was later removed owing to safety and liability concerns. 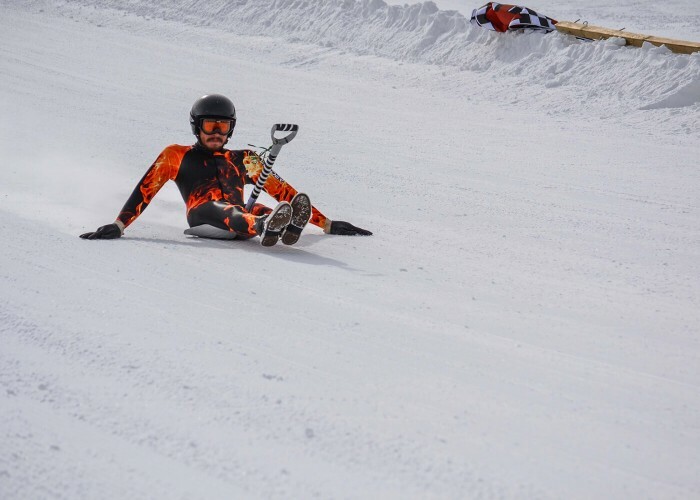 The most notable competition of the sport is held at the Angel Fire Resort in Angel Fire, New Mexico but was put on hold between 2005 and 2010 for the same reasons. 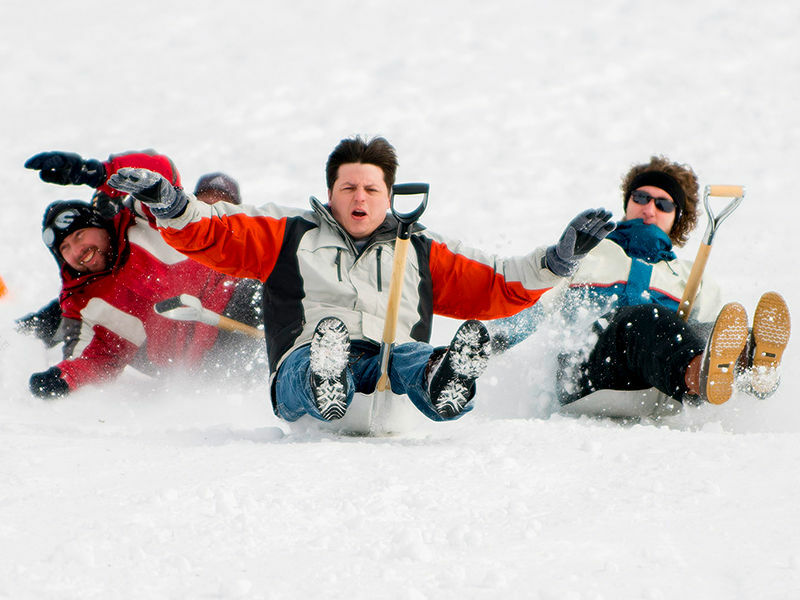 Later the competition was resumed after modified sleds were banned.